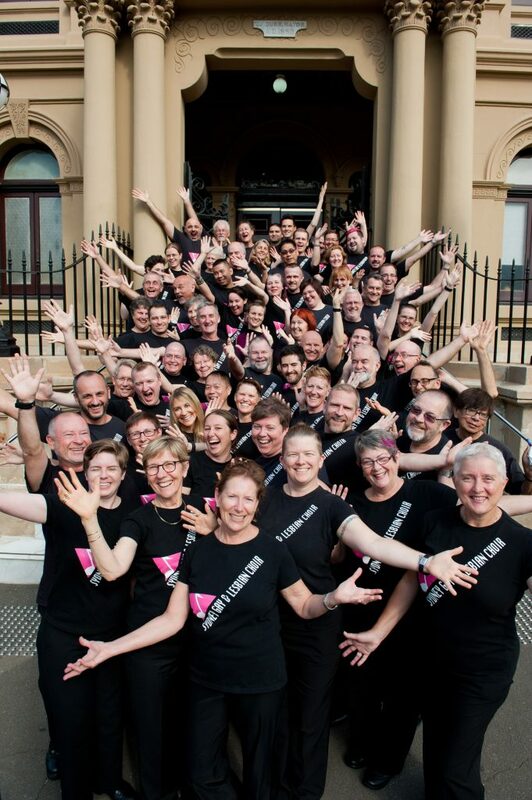 Established in 1991, Sydney Gay & Lesbian Choir is a non-auditioned choir which welcomes members regardless of their sexual identity or musical experience. Participation in the Choir gives people an opportunity to express their sexuality and musicality in a safe and inclusive environment while the Choir’s public performances convey a powerful message of respect and understanding of LGBTQI people amongst Sydney’s wider community. Click here to visit Give Now where you can make your donation securely. GiveNow.com.au is Australia’s most user-friendly giving portal – an initiative of the Our Community Foundation, a not-for-profit established through the financial support of Our Community, and is supported by Westpac. Yes, immediately sent to you by email when approved, donations over $2 are tax deductible. All donations of $100 or more will be recognised on SGLC concert programs throughout the year the donation is made. Donations can be made as a one-off or in instalments on a recurring monthly basis throughout the year.